Life will be the bubbles when you go in this womens mermaid costume! 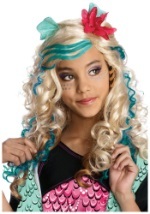 This womens fairytale costume includes a blue polyester corset top with elastic bands in the back and silver, blue and turquoise lacing along the side. The corset has a clear adjustable shoulder strap and a sheer green ribbon shoulder strap. Various seashells and starfish patches are attached to the ribbon shoulder strap. 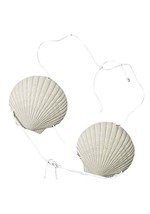 Two shimmering white seashells with silver trim around the edges decorate the bust, while a shiny silver trim lines the bottom of the corset. Starfish and seashell patches decorate the bottom near the waist, while a green mesh accent dangles down and presents the illusion of seaweed. The upper portion of the skirt is covered in a silver scale pattern and is made from a flexible material that stretches. The top of the skirt contains an elastic band for a comfortable fit. The bottom portion of the skirt features layers of white, blue, green and white tulle, with an outer layer of shimmering blue-green tulle. 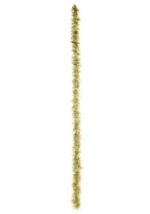 A hair ornament headpiece fits into your hair with bobby pins (not included) through an elastic loop. The ornament features seashell and star fish patches, as well as seaweed and ribbon accents. 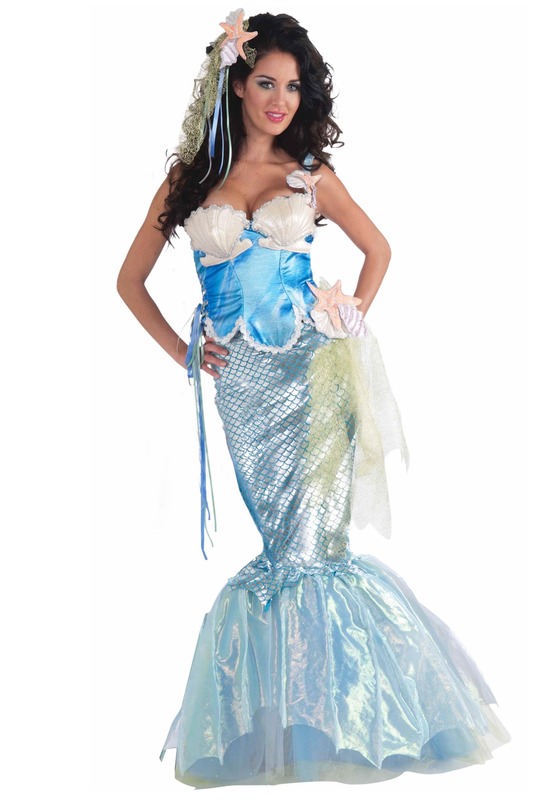 Become a legend of the sea when you go in this womens mermaid costume!